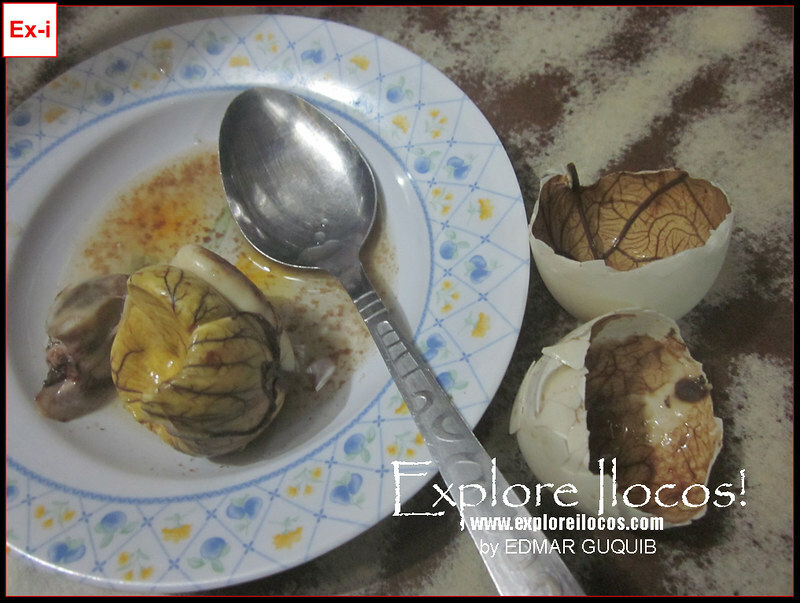 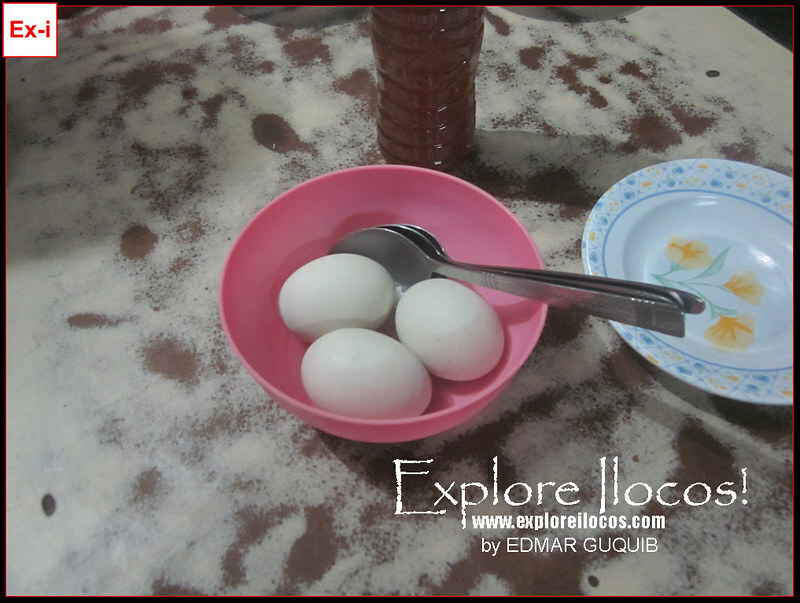 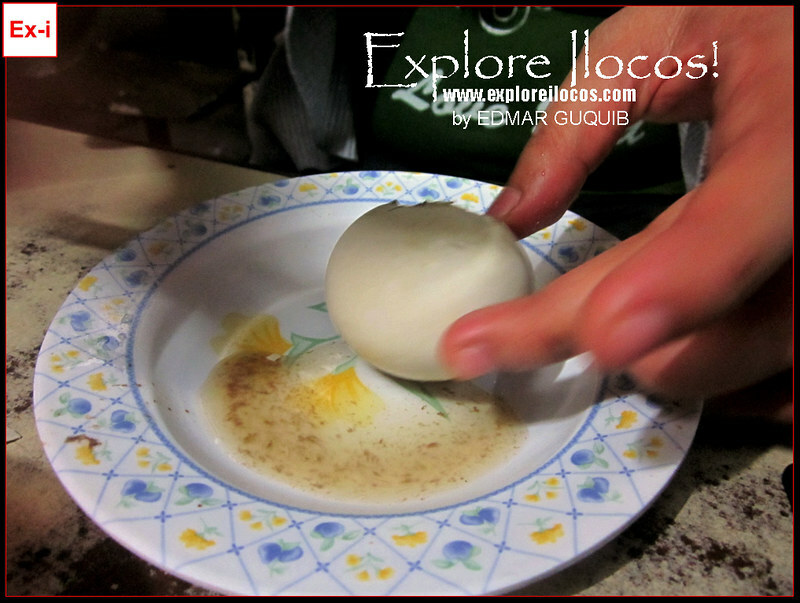 VIGAN CITY, ILOCOS SUR ▬ Live like a local. 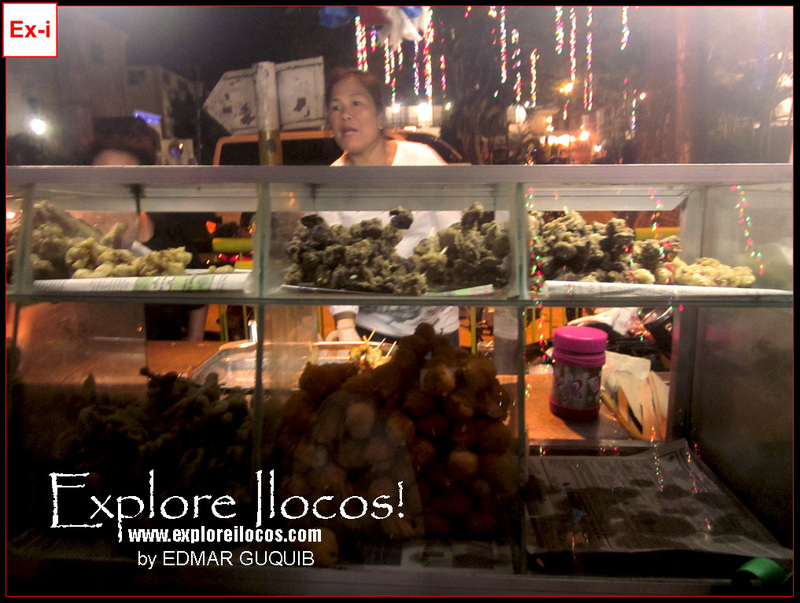 Experience how the real Bigueños spend the night in the heart of the city. 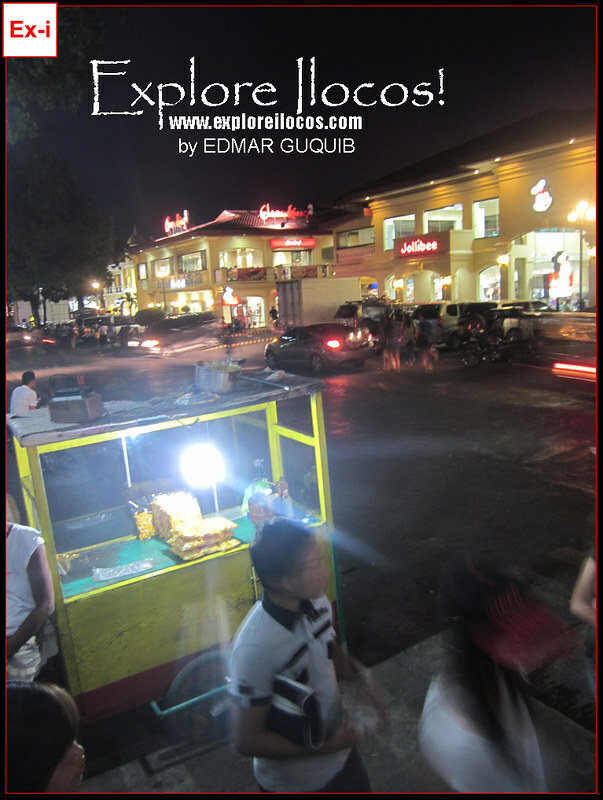 Plaza Burgos and Plaza Salcedo are favorite public hang-out(s) of many Bigueños from morning to sundown. 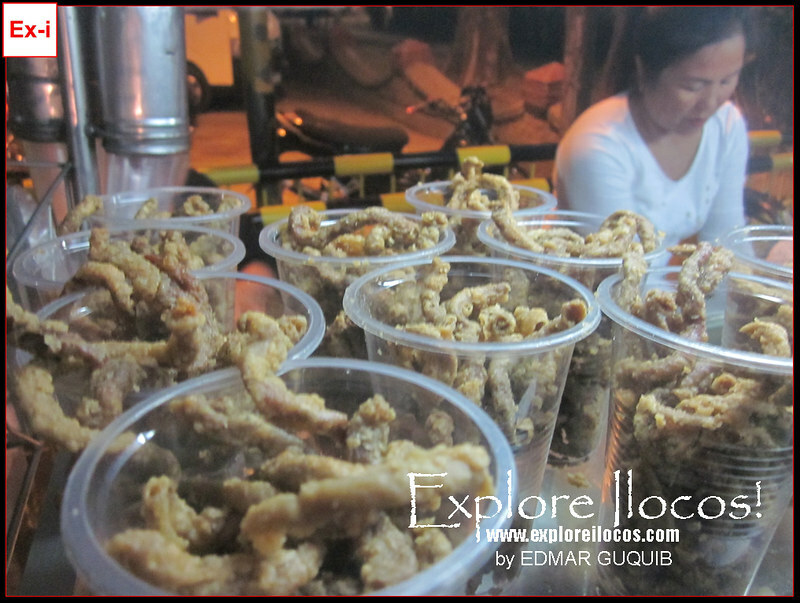 Street food abounds around these areas by night. 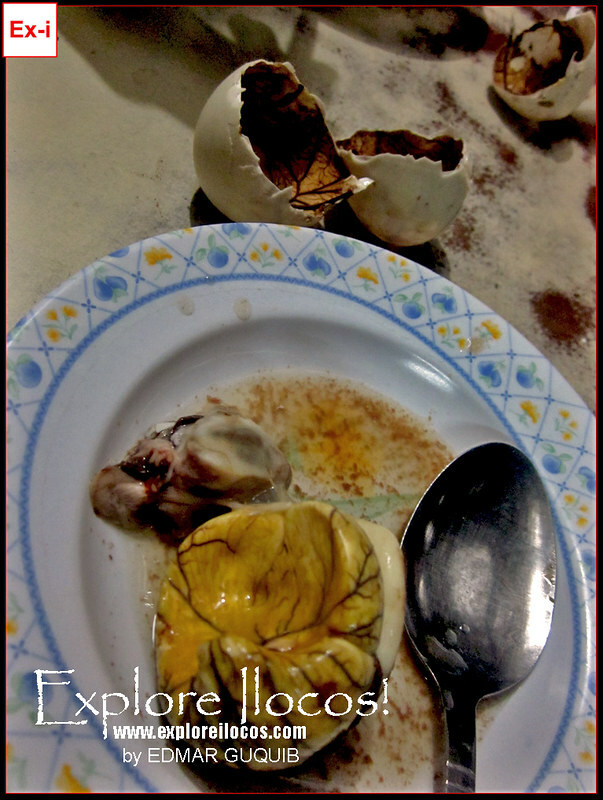 For this post, let us discover what this beautiful city has to offer the non-touristy way. 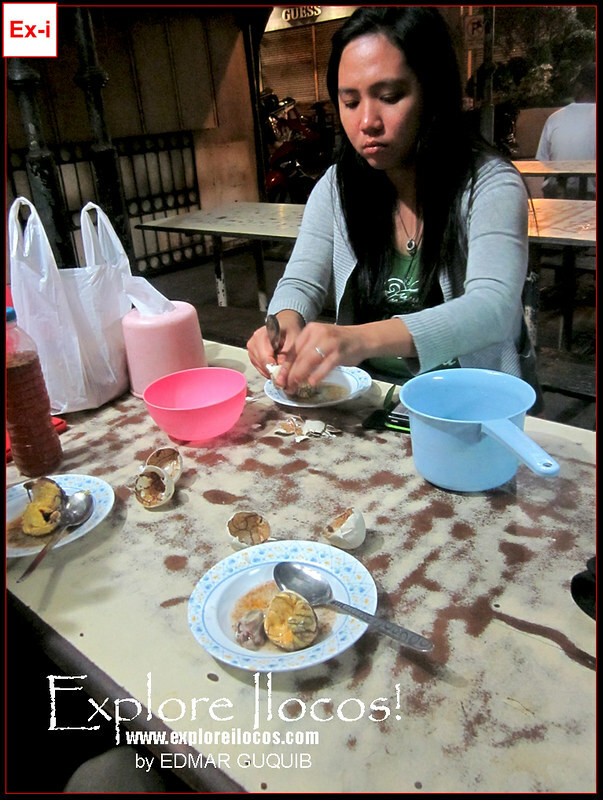 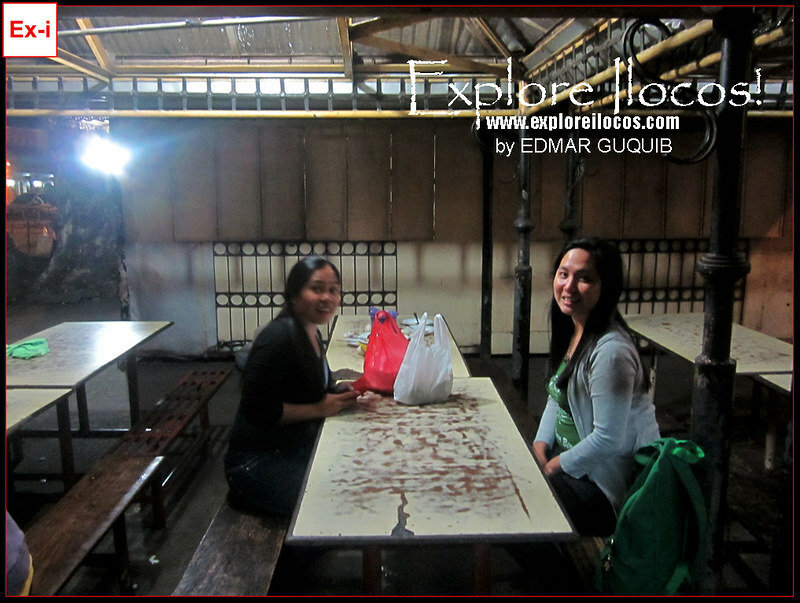 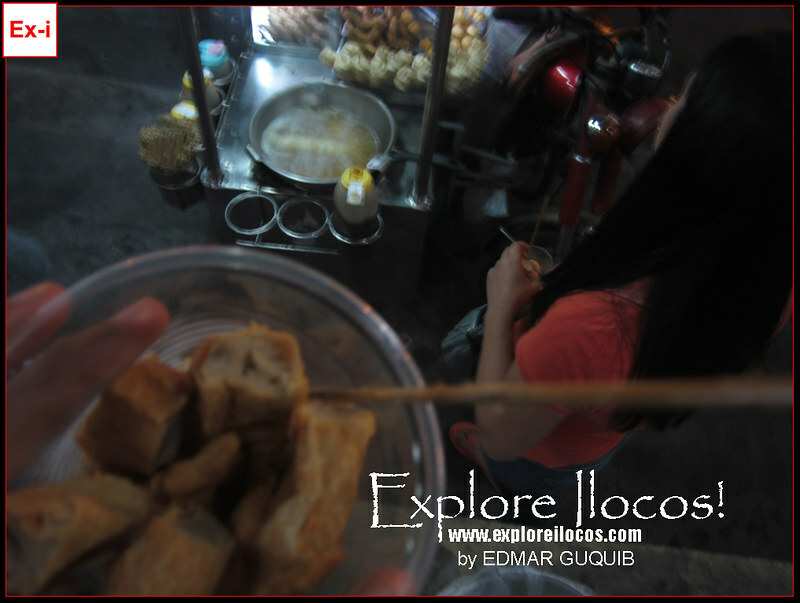 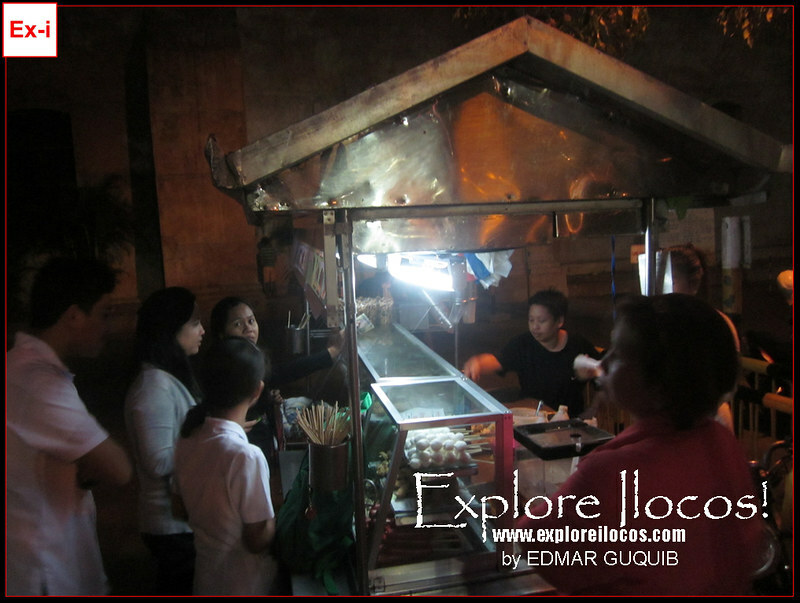 Eating street foods around Vigan's public parks by night is something Bigueños love doing. 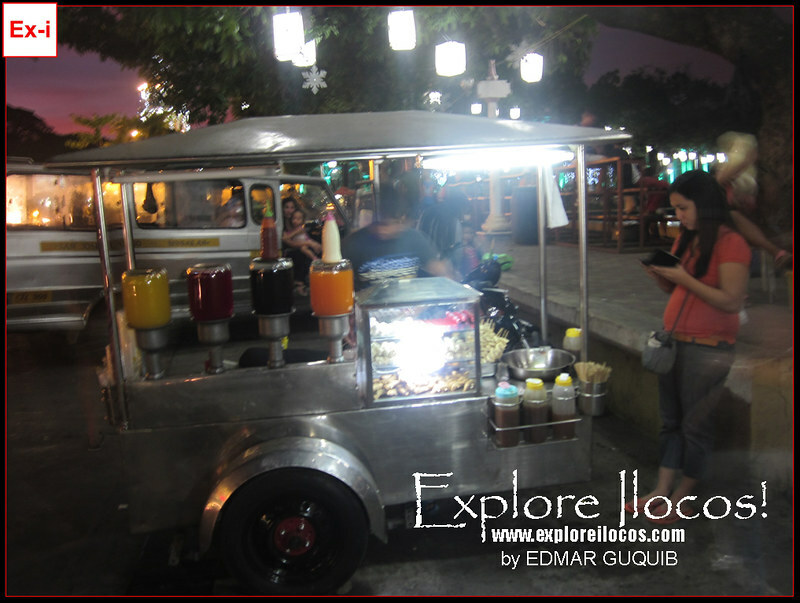 In your next visit, explore these parks and eat the local way while surrounded by historic structures.